In efforts to improve system practices, Hart High School frequently conducts both Parent and Student Surveys. 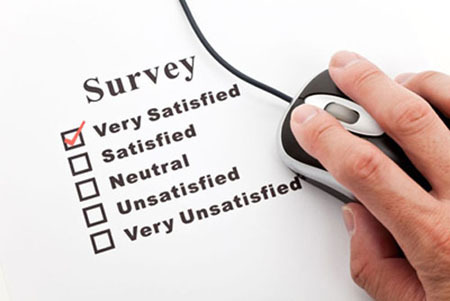 We value your opinion and ask that you take the time to complete a survey. In order to complete a survey, please click one of the selections below. Please be assured that your responses to the surveys will be anonymous. Your honest opinion is appreciated. Thank you for your time and attention to this matter.